For the first issue of 2019 (Vol. 64, no. 1) we devote our main article to a real great of the so-called "Golden Age". 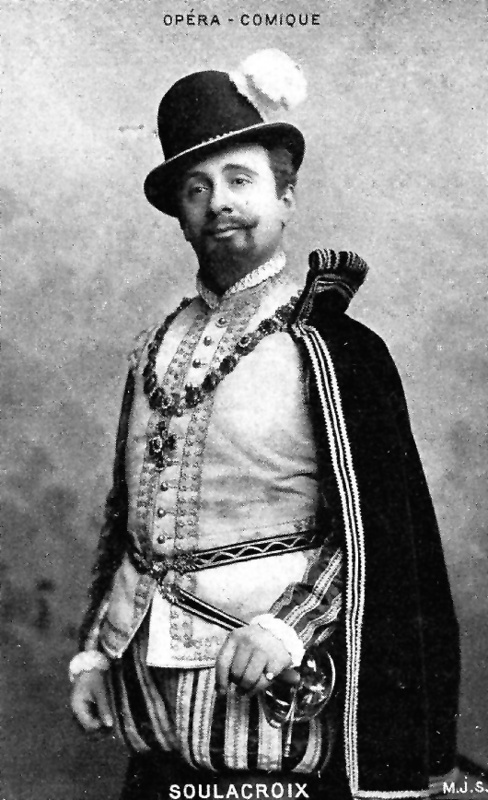 The French baritone Gabriel Soulacroix (1853-1905) was a major star at the Paris Opéra Comique, which became his artistic home. His voice was the quintessential French baryton martin and he excelled in opéra-comique as well as in opera. 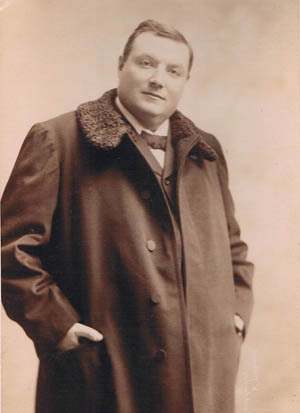 He could adapt his voice to suit the style of whatever he was singing: for opera he used a different technique and vocal intensity from that required for the lighter genre of opéra-comique. He could also undertake some tenor roles and did so, particularly during the first part of his career. Allied to this, his fine acting, vocal accomplishments and versatility brought him fame and fortune during a career in which he appeared in all the important European houses. The biography has been written by our regular contributor and scholar Robert Bunyard. Robert paints the picture of not only a superb artist but one with an amiable and warm personality, traits which made him much loved by his colleagues. He was astute enough to understand the importance of recording, not only to help further his career but also to posterity. He was a prolific recorder between 1899 and his premature death in 1905, during which he made over 180 titles, not only of opéra-comique, but of opera and song. The discography, of great intricacy and involving much scholarship, has been produced by the expert German discographer Christian Zwarg and there is an appreciation of Soulacroix's voice on record by Robert Bunyard. We believe this to be one of our finest articles and we hope that it will bring this fine artist to the attention of collectors and opera historians world-wide. 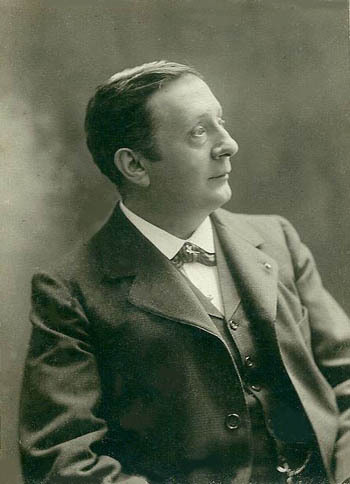 Another fascina ting "Golden-Ager", who, in common with Soulacroix, died prematurely at the height of his powers was the French baritone Charles Gilibert (1866-1910). Although his career was primarily as a comprimario, he is worthy of our attention as he sang with all the great artists of his time. He did undertake some major roles in which he proved so supreme that he virtually "owned" parts such as Don Pasquale, Sergeant Sulpice and Doctor Bartolo in major houses such as the Met and Covent Garden. If his vocal endowment was not quite of the first rank, for him it was only one component of a complete characterisation. A most avuncular figure, he became a favourite with audiences everywhere he sang. The biography and discography are by our editor, Larry Lustig. He shows that this fine artist was very much part of every company with which he sang. He left only a relatively small discography and his discs sold well, such that most collectors own at least one example of his art. They show that the description "comprimario" is in no way a deragatory term for much of his singing on his discs is very fine indeed. We still do not know very much about what happened in the recording studios of the major companies in those early days. What was it like to record acoustically? Little has been written about it. 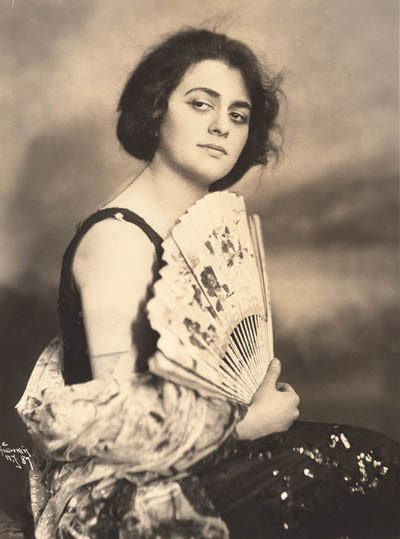 It is thus with great pleasure that we can bring you a transcript of a very early newspaper article written by the great contralto Sophie Braslau. She describes exactly that: what it was like to make recordings under those conditions. The article is very entertaining but still informative. This issue also contains an article giving a comparative appreciation of the recordings of the great mezzo Sigrid Onegin by Nicholas Limansky and news of an important new on-line database of the Alan Kelly Gramophone Company files. With our regular reviews of important books and CD issues this is a very full and informative issue indeed. Please see our "Subscriptions" page for special offers for new subscribers.